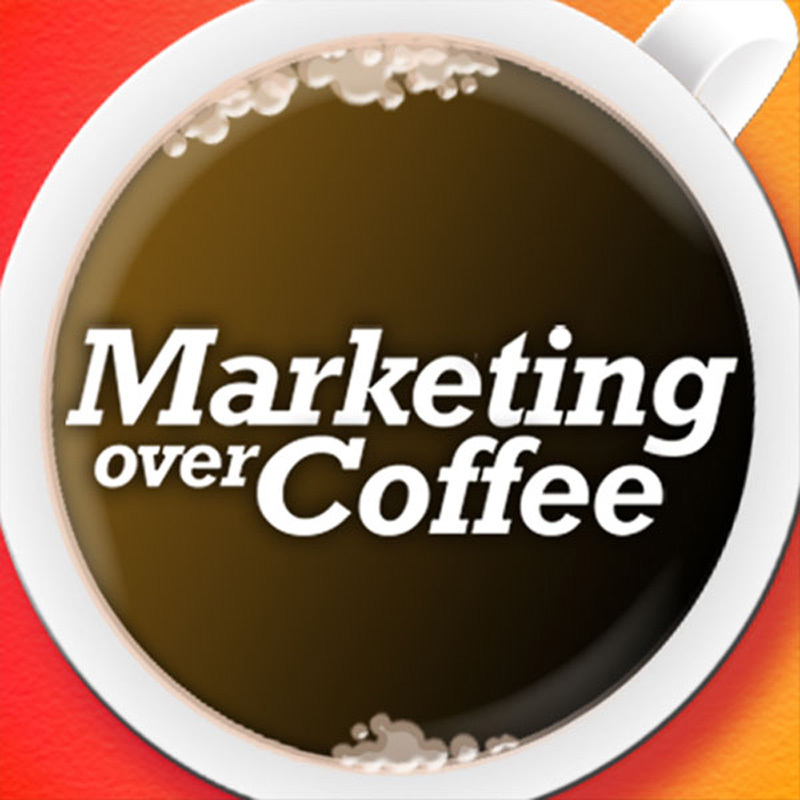 We’re going to give away a copy of Chris Brogan and Julien Smith’s new book Trust Agents on this week’s Marketing Over Coffee. Even if you already bought a copy, this is a chance to get another one to give to a friend, colleague, or coworker. We’ll be doing a random drawing from our newsletter mailing list, so if you haven’t signed up for it, do so now. It’s even free. Tune in for this week’s episode on Thursday as we’ll be reviewing the book on the show as well. We respect your privacy and the only spam you’ll get is from us. You can trust us.